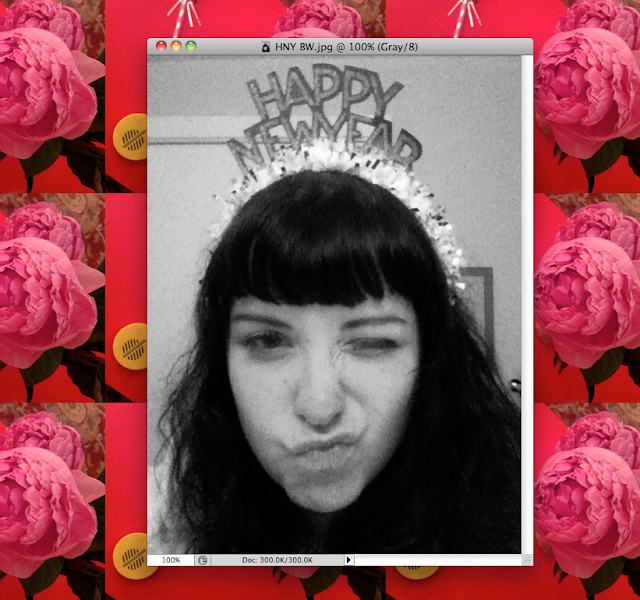 I rang in 2011 in an epic way with people I heart and admire. I sorta forgot you could have legit FUN on New Year's Eve! I have successfully ignored a megacold for the past 2 days in order for my fun to reach maximum potential. Since I don't really dig on "resolutions", I am going to spend today watching Buffy the Vampire Slayer on my ipad and getting excited to attack 2011 at full trottle..on Monday. After I get my voice back and can breathe through my nose. SEXXXY! Your blog is beautiful, I invite you to stop by my new blog. greetings and affection. buffy is on netflix instant view, so i might must have to break down and finally watch it, since i was too young for it when it was actually on. (haha, i bet that made you feel old!) no offense. happy new years!